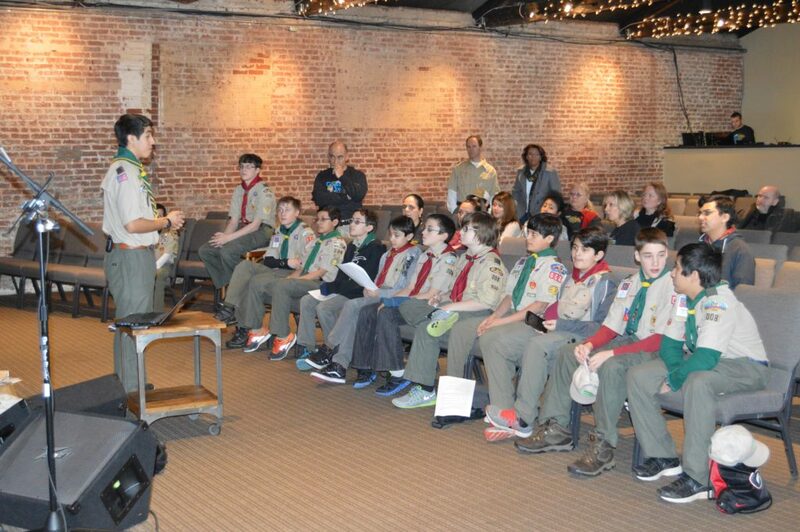 This story was submitted by Matthew, an Eagle Scout from Troop 0008 in Marietta, GA. The college application process can be the most mind boggling, time consuming, and stressful time of a teen’s life. Through countless essays and applications, you get to show a college what makes you who you are. The creative energy needed to craft essays and short answer questions into compelling personal statements can be all-consuming but Scouting, is what “makes the difference”. My name is Matt. I am an Eagle Scout and recent Senior Patrol Leader for the Atlanta Area Council’s National Youth Leadership Training Course. I would say showing pride in my scouting accomplishments has definitely paid off in my college search. On every application, I wrote “I am an Eagle Scout”. In just those 5 words, I told the college all they needed to know about me. Being an Eagle Scout instantly tells the college that I am Trustworthy, Loyal, Helpful, Friendly, Courteous, Kind, Obedient, Cheerful, Thrifty, Brave, Clean, and Reverent. Being an Eagle Scout means experiencing problems and figuring out how to solve them. Being an Eagle Scout means creating a vision for life and making smart goals to get there. Being an Eagle Scout means learning to lead a group of people efficiently and effectively. Being an Eagle Scout means abiding by values and morals, also known as the Scout Oath and Law. Being an Eagle Scout means having integrity. But why is it important to tell the world about your accomplishments? 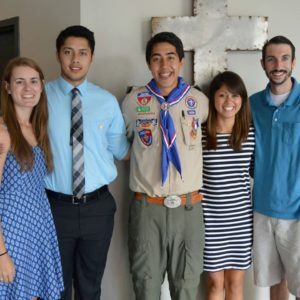 Why is it important to tell the world that you’re an Eagle Scout? In a world where our education system continuously standardizes assessments, people want to see what makes you different. I’m proud to say that I am an Eagle Scout and I am so proud to say that I am different. This story was submitted by Matthew, an Eagle Scout from Troop 0008 in Marietta, GA. His insights into the college application process were recently included in an article in the New York Times.